"Janine is not only a fabulous photographer but a wonderful person. Her photography is exceptional. She can make the most ordinary setting extraordinary. A joy to work with and I am always pleased with her creative ideas!" Dear Janine, words cannot express the gratitude for all of the work you have done for me and my family. My website is a success, and your beautiful photography is the highlight. I will forever treasure the pictures you took of us with our dog, Tessa, in her last days. 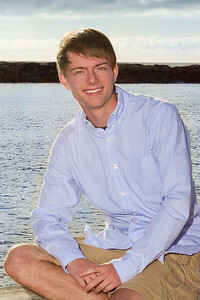 Alec's high school senior pictures at the beach were the icing on the cake. He looks so natural and comfortable which is not an easy task for a teen guy, but you worked your magic! Thank you from the bottom of my heart. 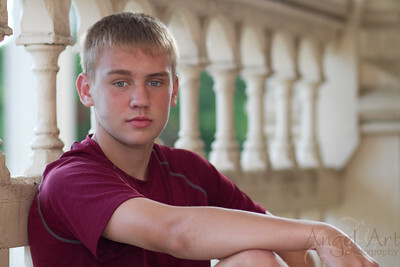 We are very pleased with our family pictures, as well as the senior pictures you took of our son Sam. 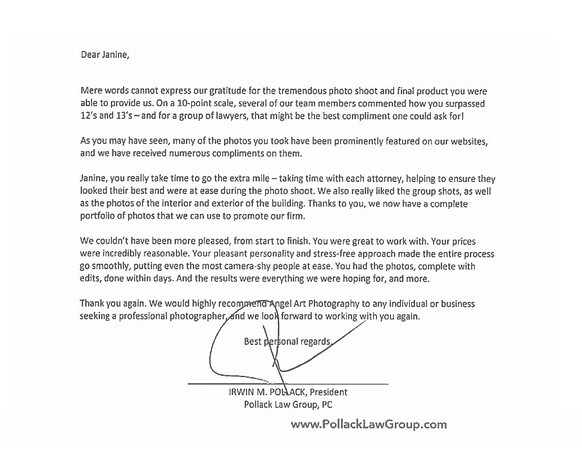 We so appreciate your flexibility and willingness to photograph us in two different locations. 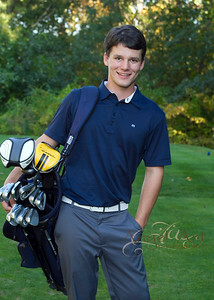 The golf course photos are beautiful and certainly reflect Sam's personality. 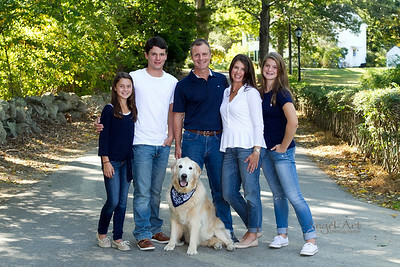 We also love our family photos taken outside so we could include our golden retriever. We will treasure the pictures for years to come. Thanks so much! 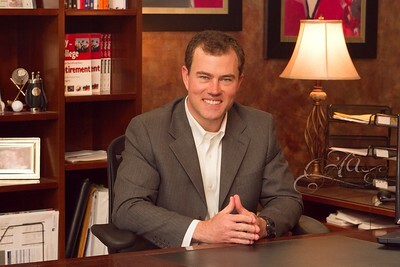 Our business was growing and I needed high quality photos for our website and social marketing, but I didn’t want to go the stock photo route. 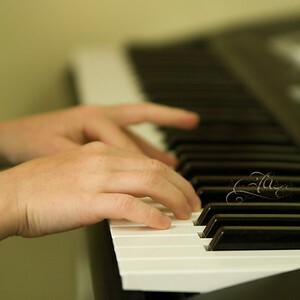 I called Angel Art Photography booked a session for Janine to come take photos during one of our music classes. She was amazing! During the class photo shoot, Janine made the kids and parents feel comfortable while getting some amazing shots of our kids having fun playing music. Janine was professional, easy to work with and had wonderful artistic input, so we hired her to come back for a second shoot. 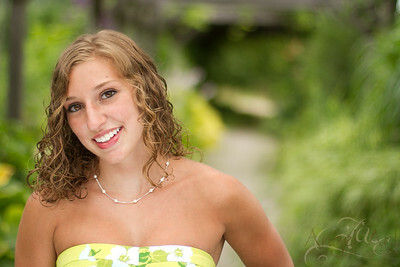 She provided me with exactly what I was looking for, high quality photos of our students and families for my business. 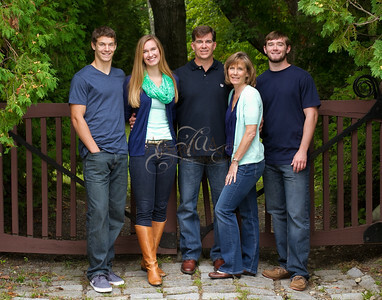 Janine, Thank you for yet another beautiful family portrait session and profile image selection. 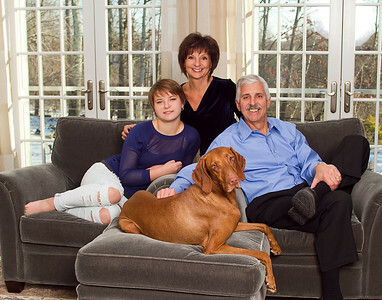 My family enjoyed being photographed in our own home, especially Jake, our dog. You made everyone feel comfortable and at ease. 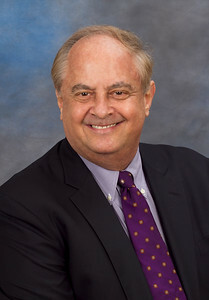 I am especially fond of my updated profile images with so many to choose from. 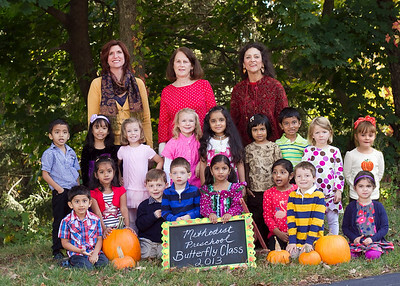 Janine from Angel Art Photography has been taking our preschoolers' pictures for the past two years and we are so excited to have her back again in the fall! She is so patient with our little ones and takes time with each of them to get the best photo possible- not always an easy task with 3-5 year olds! 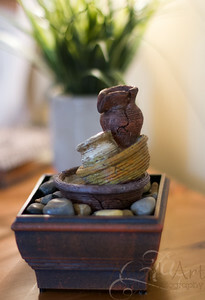 We love that she is flexible with location and is always prepared with great props. Our parents are always thrilled by the wonderful pictures they receive!And now our website reflects her beautiful work with our updated profile images. Thanks Janine! I have had the pleasure of working with Angel Art for the last 12 years. Dance photo day always runs smoothly with Janine behind the camera. She will do whatever it takes to get the perfect shot! Love Angel Art Photography! Been documenting our lives for 25 years as our children have grown from babies to young adults. Highly recommended. 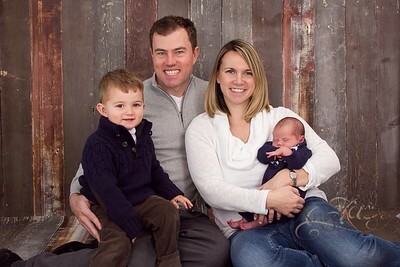 "I highly recommend Janine for professional and/or personal photos. I have hired her for both and couldn't be happier with her work."